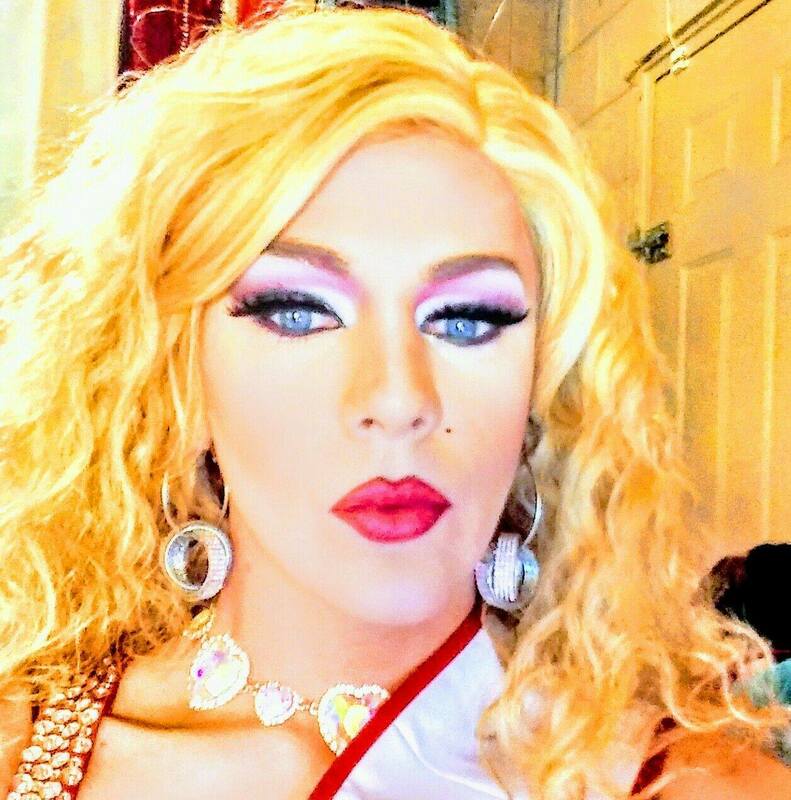 Paris Deevine is an entertainer out of Myrtle Beach, South Carolina. 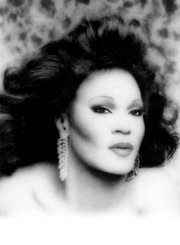 Kimora Lee Matthews is an entertainer out of Hope Mills, North Carolina. 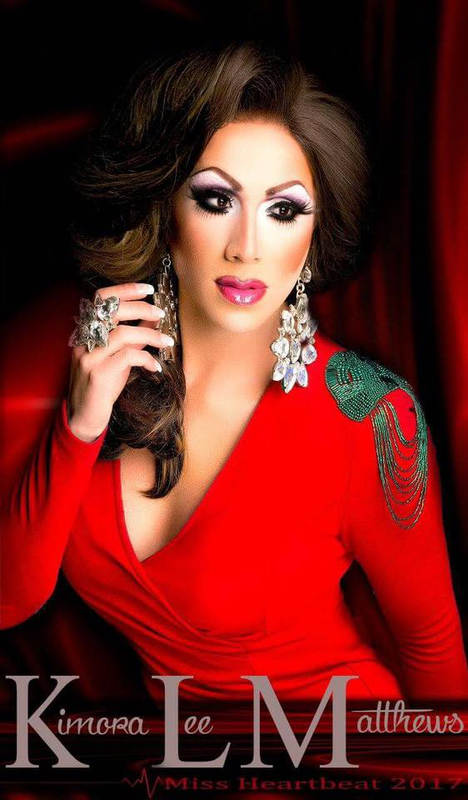 Miss Heartbeat is a title held at Pulse Ultra Club in Myrtle Beach, South Carolina and is sometimes called Miss Pulse Heartbeat. 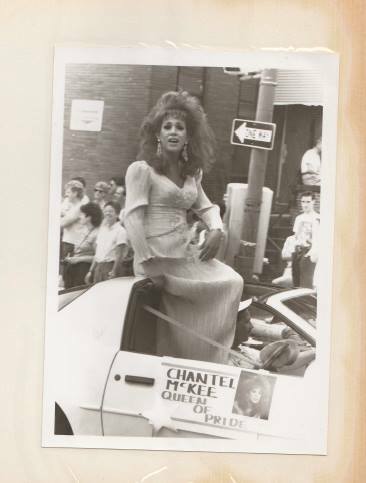 Title holders of this pageant system held in Washington DC are known as the “Face of the Nation”. 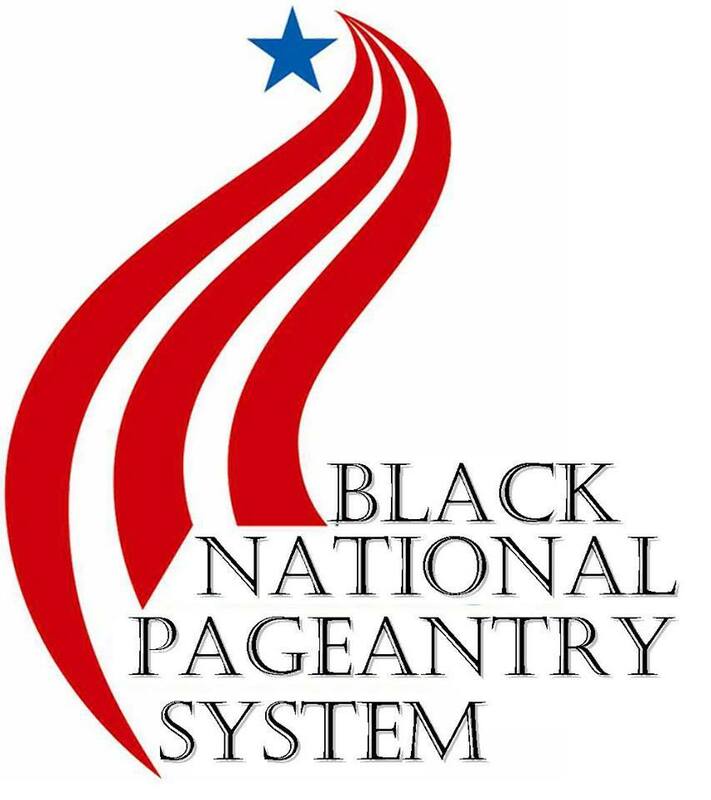 Check the system out on their Facebook Page at Facesofthenation Bnpageantry. Zakia Jemaceye is an entertainer out of Richmond, Virginia. 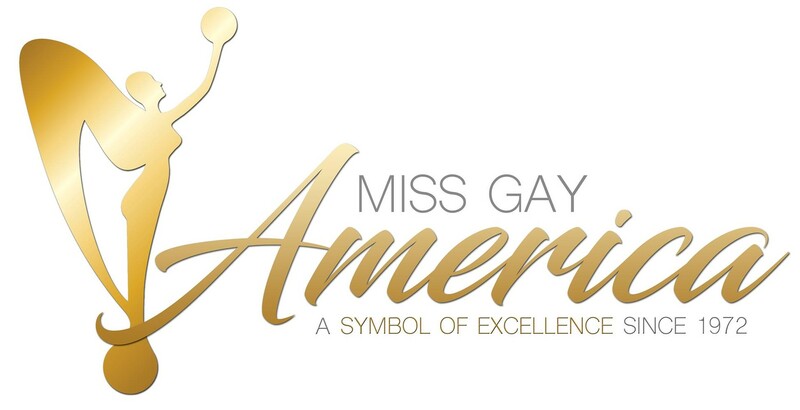 Miss Gay Show Me Pride America is a prelim to Miss Gay Missouri America. 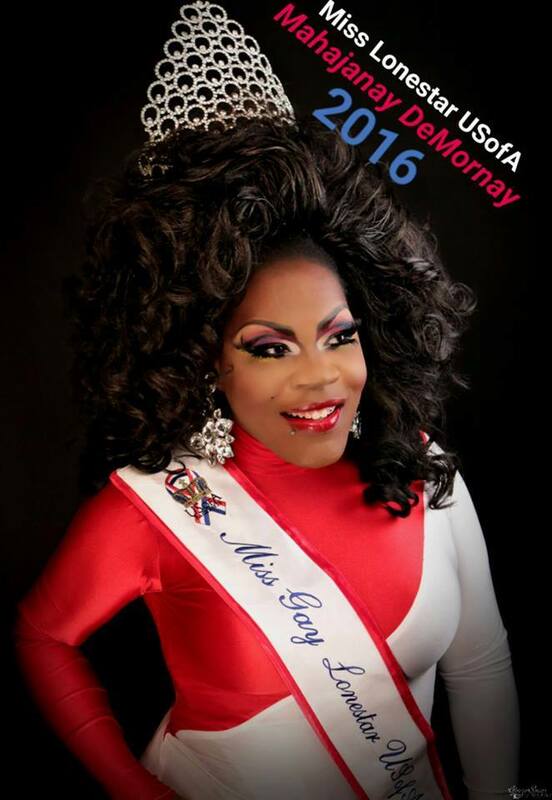 Georgia All American Goddess at Large is a prelim to All American Goddess at Large. 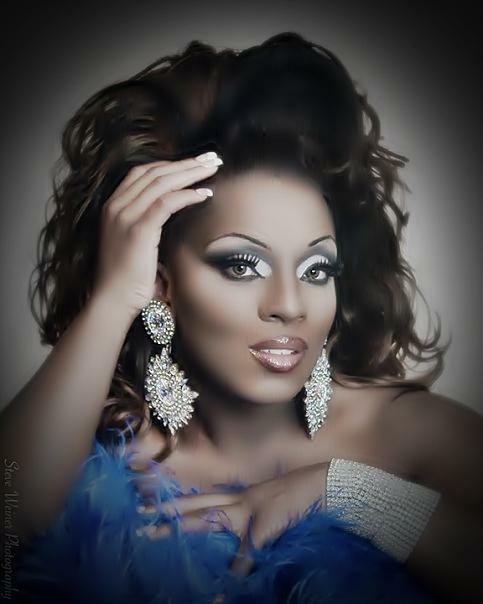 Mahajanay DeMornay is an entertainer out of Columbia, Missouri. 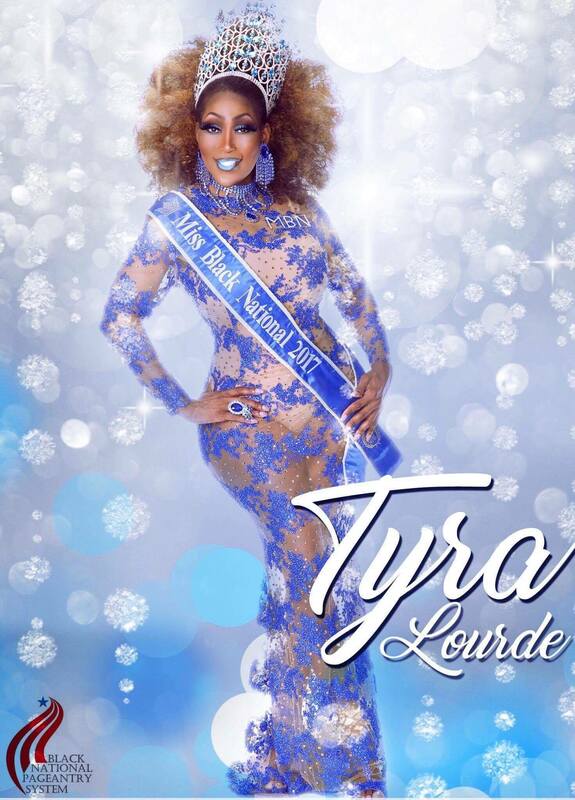 Tyra Lourde is a Native of Georgia. 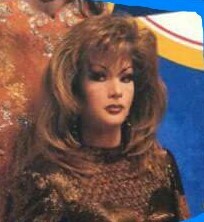 Although raised in rural Newnan Georgia, Tyra started off entertaining in 1991. 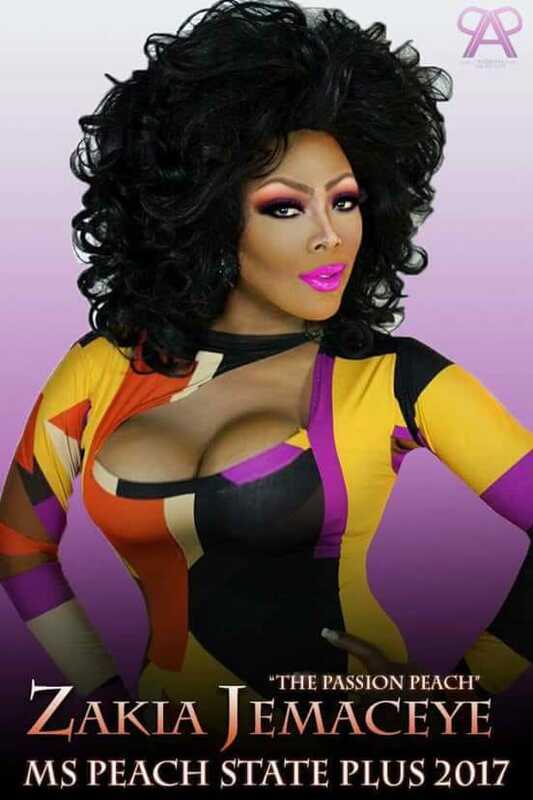 Once sent to live with grandparents in Atlanta, Tyra began appearing with the talents of bigger named girls and was groomed by legends like Raquell Lord and Fabian Sanchez. 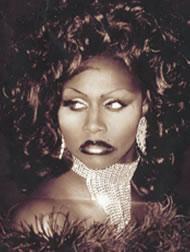 Tyra now resides in New York City where she is Show Director of Showtime NYC. 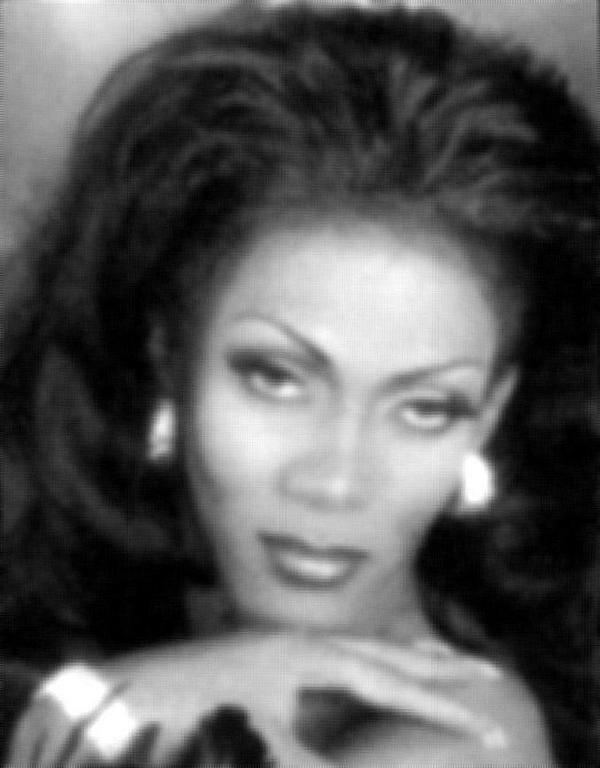 Tyra is the first African American Transwoman Music Director for the AME Church and the first African American Transwoman to teach at a elementary grade level in Gwinett County, GA.